What makes you feel proud at work? 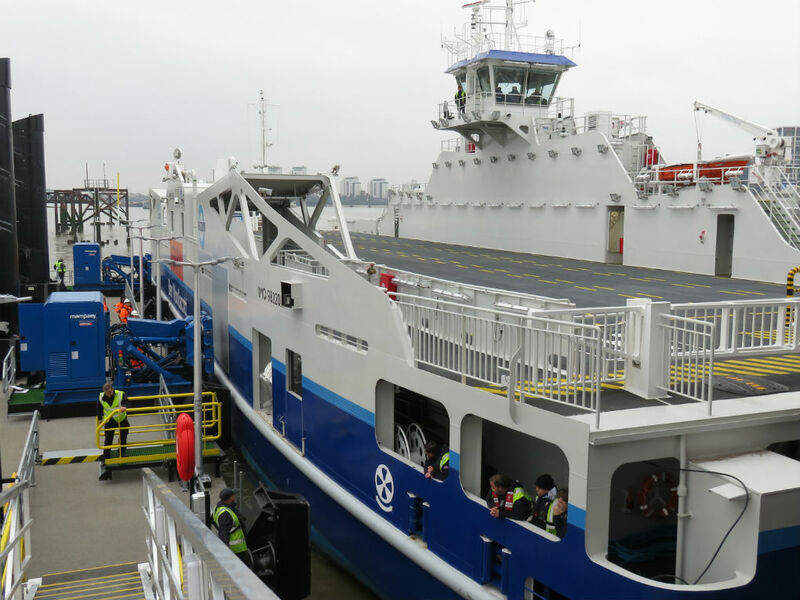 The Woolwich Ferry Project is one of ten projects which have been shortlisted for the Institute of Civil Engineers (ICE) 2019 London Civil Engineering Awards. These awards celebrate outstanding civil engineering achievement, innovation and ingenuity in London – we are very pleased and proud to see this project recognised in this way. The winning project will be chosen by the public and announced on 16 May.